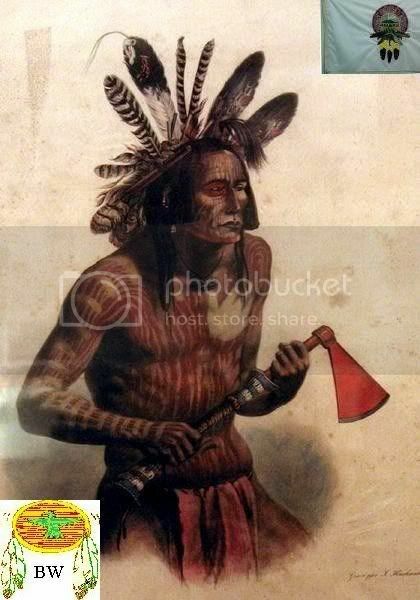 In the year 1836 Mato-Tope became the major chief of his tribe , the Mandan. 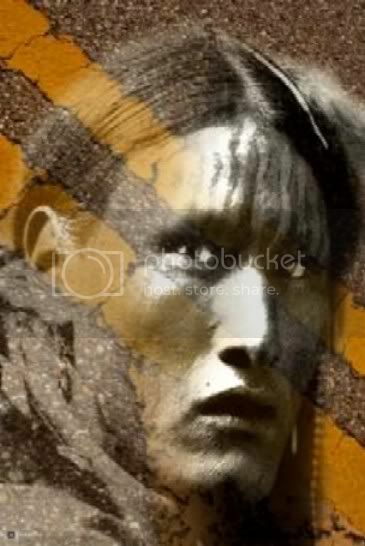 He was a famous warrior and a great artist. In the year 1833 he and Karl Bodmer became friends. Some years later a pox-epedemic killed most paople of his tribe.